The Writing Bug: 1,000th Post! This can be a big or small number depending on what you are talking about. 1,000 blog posts--this makes me stop and think: Wow! Really? It is so hard for me to believe that The Writing Bug is home to 1,000 posts. I started the blog in January 2008. My first post, called Writing Blocks, talked about my apprehension about starting the blog. A lot has happened on this little corner of the blog world since then. We have interviewed some amazing writers like: novelist TC Boyle, best-selling children's author Debbie Dadey, Pulitzer nominated journalist/author Kevin Vaughan and T.V. 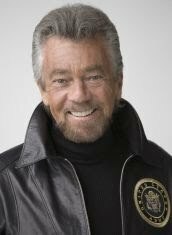 icon and author Stephen Cannell, who sadly, passed away six months after the interview and after being the keynote at the 2010 NCW Conference. 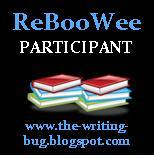 In 2010 following NaNoWriMo (National Novel Writing Month), I started my own challenge: ReBooWee. Which stood for Read a Book a Week. It was a lot of fun, I read a ton of books and Writing Bug readers got into it. I might have to bring this back soon. One big change over the past 7 years is that what started out as my blog is now a group effort. After about a year of being the lone Writing Bug writer, I opened the doors to guest bloggers. Then I added a few other regular contributors, like Jenny Sundstedt. Finally, I wanted to provide a space for other Northern Colorado Writers members to showcase their writing talents. It was time I took a back seat, so I picked six regular contributors (including Jenny) and handed over the reigns of the blog to my amazing NCW Assistant Director, Rich Keller. Now I get to read all their fabulous posts and occasionally pop my head in for a guest spot (like today). In honor of this big 1,000 day, I strolled down memory lane and revisited some older posts like one of my favorites from Jenny, Writing Naked, guest blogger Laura Bridgwater's humor show through in How to Marry a Genre, I took readers on my journey to meet Donny and Marie and speaking of Journey, I do have a post dedicated to them as well. It's interesting to see that the topics covered in my early posts are all still relevant today. A rose is a rose and writing is writing. While specific challenges writers must overcome change (I don't need to worry about running out of ink for my quill), the writing process has been the same for centuries. 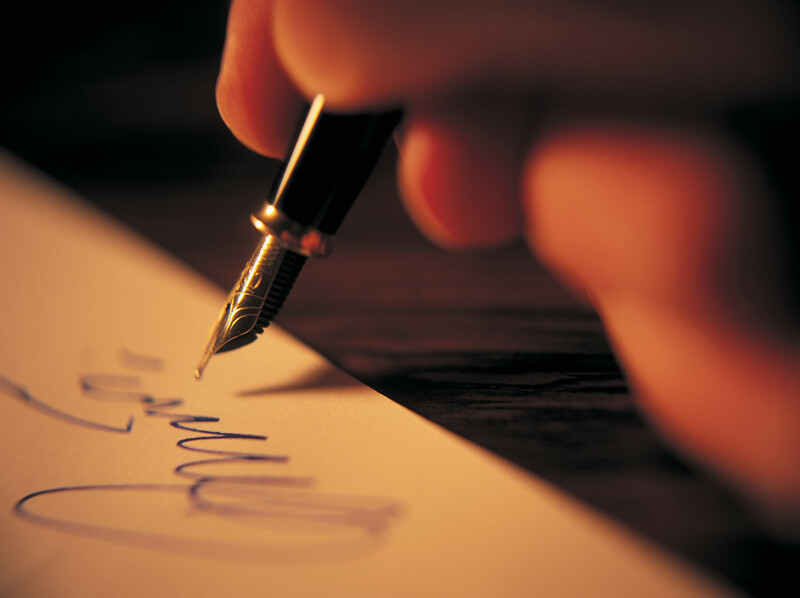 If you want to write you need to sit down and write. This blog and all its 1,000 posts has hopefully provided resources, inspiration, laughter, tools and encouragement to help you and all the other writers who have stopped by for a visit. Writing can be tough, but with the right tools in your back pocket, a hefty does of perseverance and a supportive community like this one, success is inevitable. A big thanks to all The Writing Bug contributors current and past, Rich Keller and all of you who stop by to hang out with us. I am giving away a "Just Write It" t-shirt and a copy of Write Away: A Year of Musings and Motivations for Writers (which is a direct result of this blog) to one lucky winner. To enter: Leave a comment and share your favorite food or drink you must have when you write. Leave a URL to a favorite writing related site and why you like it. Favorite author you'd love to see interviewed on the Writing Bug in the future. Be sure to include your name and a way for me to contact you if you win. Thanks for seven great years. I look forward to many more in the future! Heartiest congratulations to you, Kerrie. I'm honored to be participating on a bi-weekly basis. Here's to a quick 2000 column. Wow...1K posts! (sorry...after my trip to Spain I'm all "metricked-out." People say one person can't make a difference. This blog has proven otherwise. And for that we in the NCW and larger writing world THANK YOU! Thanks Pat. I have to have my hot tea--all day long--even if it is 100 degrees outside. My favorite drink when writing is Dr. Pepper. I would like to see Debbie Macomber on a future blog post. Abbie, Dr. Pepper? That sounds like it will boost creativity. Debbie Macomber is a great idea for an author to interview. how wonderful to have reached 1,000! Good job! I actually have a crazy drink when I'm writing - cranberry juice with selzer water, ribose and a dash of apple cider vinegar! It's a health drink I sip all day. :-) For snacking, chocolate chips. Ha! Congratulations on reaching 1K - what a milestone! My drink of choice is hot tea, mostly because I don;t have a lot of messing around other than hot water and a teabag. 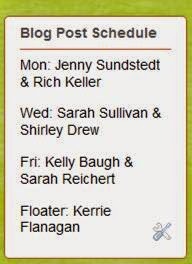 Congratulations, Kerrie--and what a great job you've done with the blog and the organization. It's meant a lot to me to find NCW! Oh--my favorite drink while writing is iced tea in the summer, and hot tea in the winter.